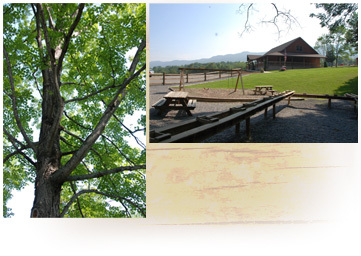 Seneca Caverns is surrounded by acres of meadow that visitors can use to put out a blanket and picnic. We also offer a few picnic tables and a picnic pavilion. 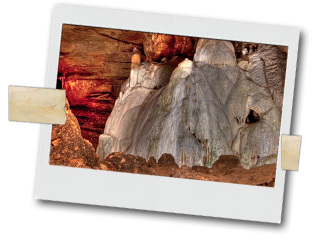 Our pavilion is available for reservation by contacting Liz Harper, the Seneca Caverns Company Manager.